Any once in a while we tend to look for some wonder diets that will reshape our body in the way we dream! Of course, if you have problems with the clothes you bought last year, if you gained 1,2 pounds or even more after a vacation or… just because… you can follow a specific diet. After reading and reading about what and how we should do it in order to maintain our health in an optimum level, we select one specific diet and pursue in achieving our goals: lose weight! First Step: Are You Sure You Need to Lose Weight? 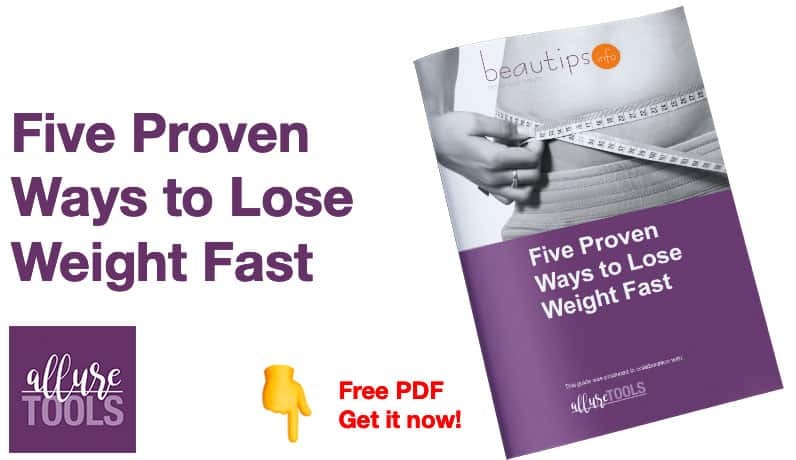 I know that you probably want to lose some weight in order to fit in the wonderful dress you saw at the mall, or to wear those pretty jeans, but, you have to ask yourself, do you really need to lose weight? For instance, if you are not at least 14 years old, if you are pregnant or you breast feed, don’t follow a diet! It is prohibited. If you suffer from anorexia or bulimia, avoid diets as much as possible! Second Step: Why Do You Want to Lose Weight? It is good to keep some evidence of the reasons why you want to lose weight. First of all they will motivate you during the dieting period, and, in this case, you can see if you really need to follow a specific diet. You can include: the way you look now, a healthier lifestyle, more energy, and actual health problems. Step Three, Probably the Most Important: See a Doctor Before Dieting! Before commencing any diet, see a doctor. The specialist will consult you and will make sure that you have enough strength when it comes to vitamins, in order to follow a diet. You might also want to book up for a nutritionist. This one will help you personalize your diet, according to your needs. He will probably advise you to do some exercises! These are an important part in your diet. It is not healthy to follow a strict eating program and just lay on the couch. Your muscles will atrophy and you won’t have the necessary strength for normal daily activities. Exercises help you lose calories and tone your muscles, the result will be better if combined to a diet, but pay attention to your doctor’s recommendations! Most of us have to reduce the calories income…in order to lose weight. A normal active person consumes daily about 2000 calories, but if you want to lose weight, you have to reduce this amount, to 500 calories. If you are really careful with the amount of calories, you’ll get to lose one kilo per week. If you want to lose weight fast, you might be tempted to reduce to maximum calories consumption, but it is not advisable! Do not reduce your calories intake under 500. So, you decided after all that you really want to follow a specific diet, you consulted a doctor and you made up your mind about how many kilos to lose. First, keep a diary of daily eating habits! It is OK to write down everything you eat, so you can have real control! But, be careful with the things that should really be avoided in diets: slimming pills, diuretics and colon cleansers. Follow the natural way, consuming more water and vegetables and fresh fruits!